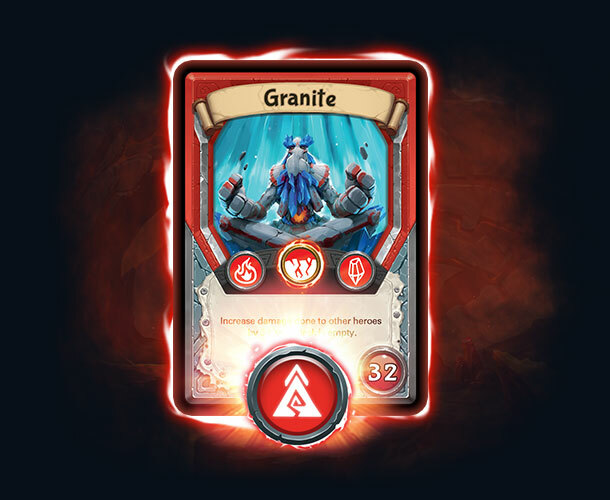 A Hero’s Trait, Health and Superior Elements will greatly influence the cards you choose to build your deck. 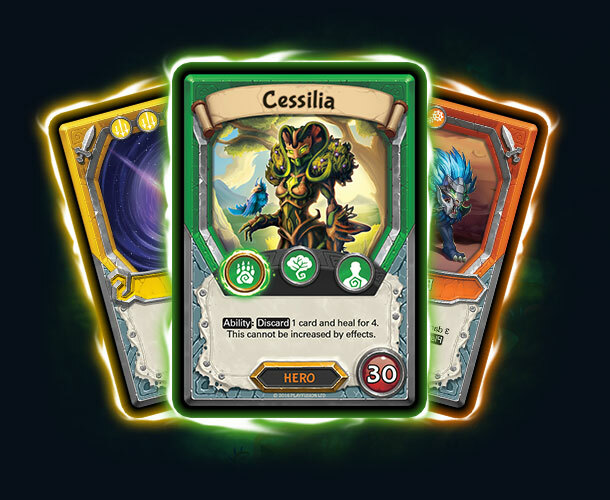 Some Heroes have very unique Hero Traits/Abilities and building a deck that plays to that power will usually reward the player. The Actions you can take in a turn are restricted to cards featuring these Elements. Basic Elements are limited to one per turn. 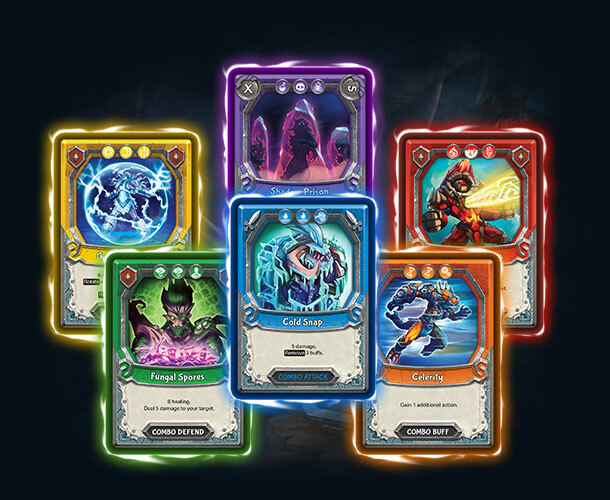 Superior Element(s) that are glowing gold on a Hero card (if they have any) are unrestricted and are not to be taken lightly. For example, if you have Superior Soul, you can use all of your Actions on Soul cards. That allows for card combinations that wouldn’t be possible if you didn’t have Soul as a Superior Element. Don’t be put off by a Hero with no Superiors, though; they might have a very attractive starting Health value or a potent Trait that makes up for it! Combos are powerful moves that require other cards to pay for them. Don’t forget this when putting your deck together. 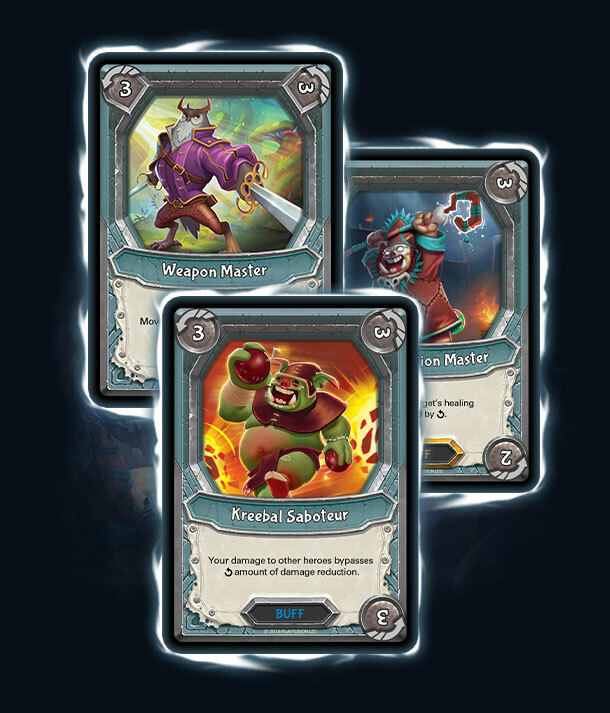 If most of your combos feature one Element more than the others, you might want to consider putting more of that Element in the deck, to make it more likely that you can play it reliably. Alternatively, you might just forgo that and select Combos that share Elements, so they can be used to pay for each other with relative ease! 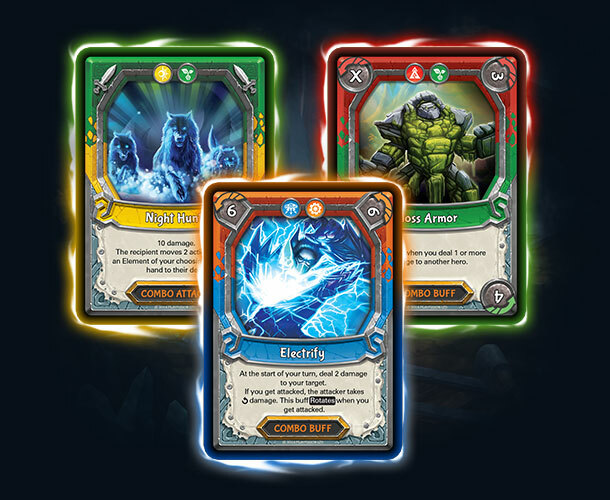 If you’ve seen a card you like the look of, or a powerful “cross-combo” (combo cards that feature two Orders on them), you’ll need to build a deck that unlocks that potential. Or, you may want to use the Unaligned card, “Tantosian Blacksmith”, which (if you draw it!) can allow you to search through your deck for an Item card and equip it immediately. Unaligned cards can be used by anyone. They can’t be used for combo payment as they have no Element, but many provide useful positive or countering effects regardless of what Order you are playing! Buff removal cards are certainly powerful, and it is obviously attractive to take 3 to ensure you have one if you need one! Don’t be too disheartened if someone removes your buffs – look at it as a good thing. They can only have 3 of an Action card in their deck. If they have no way of bringing them back, the sooner you’ve seen them play all 3, the sooner you know they can’t handle any other buffs you play! It isn’t all about getting the quickest defeat on an opponent. 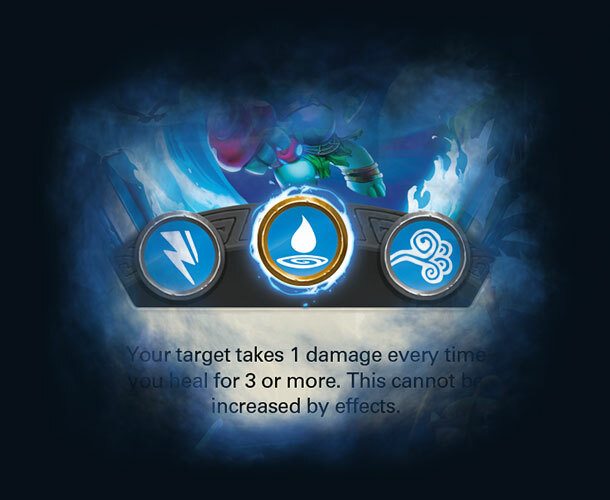 If someone is going with high damage per turn approach, simply putting out 1 rotating damage reduction buff will slow them down and mean the potency of their Attacks are reduced, allowing you to start up that play! Likewise, if someone is trying to heal all the time, having just 1 “reduce healing” card in play will thwart their efforts! There is usually a counter to everything, so tweak your deck with every lesson learned!